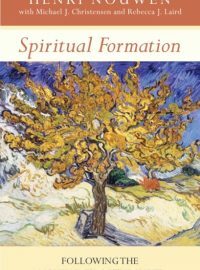 When Chris Lane and his friends planted a church on an inner-city estate notorious for crime and deprivation, they could not imagine the rollercoaster ride that awaited. Committed to loving and living in one place – the Langworthy estate in Salford – they have spent 18 years seeing Jesus’ hope and healing transforming even the darkest and most desperate situations. 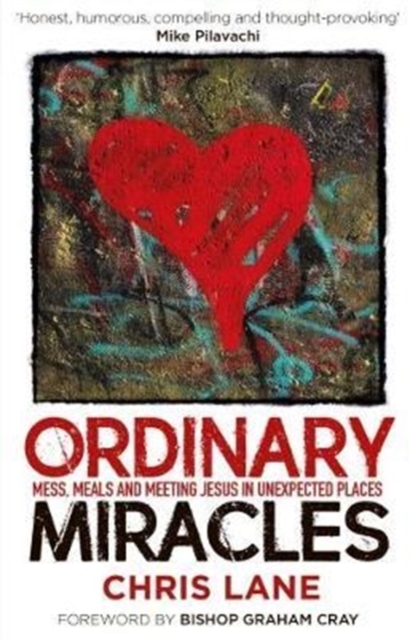 At the heart of Ordinary Miracles is an understanding of Jesus’ meal table, and how Langworthy Community Church has seen the most unlikely people welcomed into Jesus’ kingdom as they share at His table and invite others to do the same. Be encouraged by the radical inclusivity of Jesus’ invitation and the remarkable miracles that happen when we eat with him. 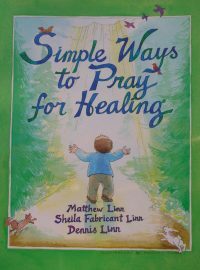 This illustrated book by Matthew Linn, Sheila Fabricant Linn and Dennis Linn, contains a guide to the eight simple ways to pray for healing that they have used most often in their ministry. They are simple enough for small children yet profound enough to touch sophisticated adults.